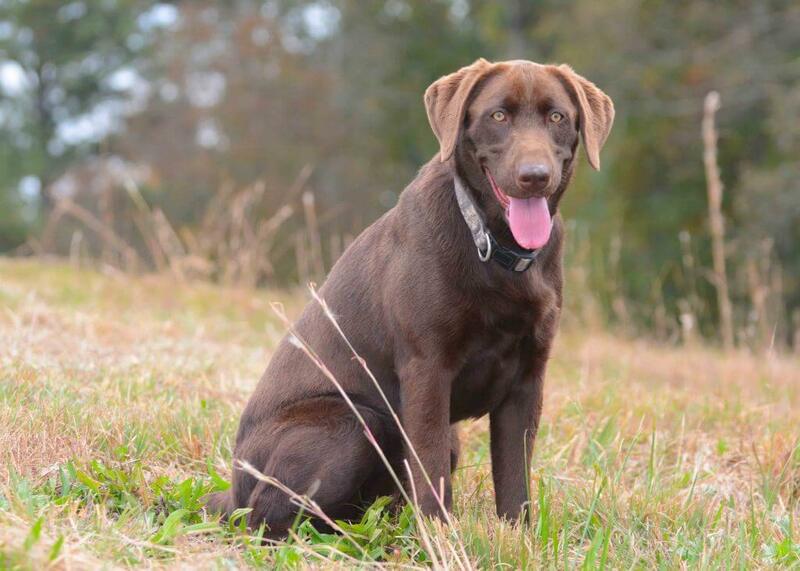 Timber Creek Retrievers offers professional retriever and obedience training services along with top-quality AKC / UKC Labrador Retriever puppies for sale in Memphis, TN. We strive to help your dog – and you – develop to be the best team you can be. Each dog’s individual training program is tailored to fit his or her unique abilities and your unique requests. We offer everything from obedience courses for the non-hunters through field-trial level training for advanced retrievers. Check the Obedience page for details on obedience programs. Check our Puppies page for info on upcoming litters or tips for checking health on Labrador Retriever pups.